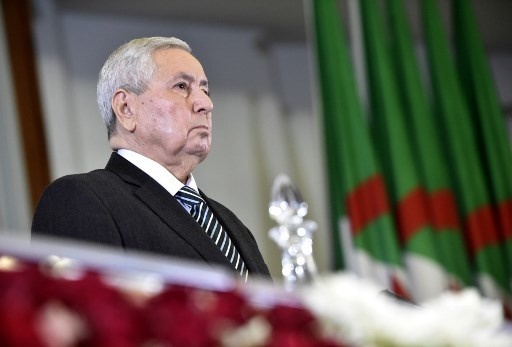 Algerian lawmakers appointed a regime stalwart as the country's first new president in two decades on Tuesday, dismaying protesters seeking sweeping change following the resignation of veteran leader Abdelaziz Bouteflika. On Friday – in the first weekly mass protest since Bouteflika announced his departure after losing the military's support – Algerians demanded regime insiders be excluded from the political transition. Human Rights Watch said Bouteflika's departure is "at most a first step in ending autocratic rule". Demonstrators in huge numbers have defied a protest ban in Algiers, and HRW on Tuesday called on authorities to overhaul laws "on association and assembly that stifle rights".